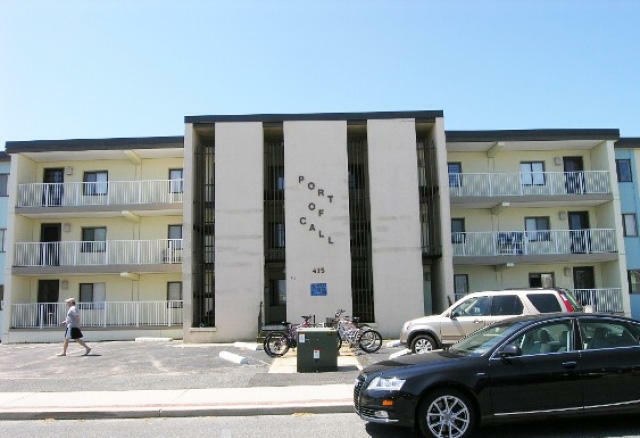 You enjoy the south facing, spacious balcony at Port O Call which is direct Bay Water in downtown. The building offers central air, parking for one car and an outside foot shower. Jolly Roger with it amusements and water park is conveniently close along with a variety of great restaurants and access to water sports and boating activities. Or catch the boardwalk train for a scenic ride down to the heart of the area. Port O Call building has outside foot shower among other amenities.